H.H. Karmapa Thaye Dorje, the head of the Karma Kagyu lineage, yesterday announced that it is his “solemn duty and responsibility alone to find the authentic incarnation of His Holiness Kunzig Shamar Rinpoche”. The 14th Shamar Rinpoche, Mipham Chokyi Lodro, passed away in June of this year. From his boyhood, Shamar Rinpoche had stayed close to the great 16th Karmapa and received all the Karma Kagyu transmissions from him. In turn, Shamar Rinpoche, as the second highest Karma Kagyu lama after the Karmapa himself, found, recognised, and enthroned H.H. Karmapa Thaye Dorje as the 17th reincarnation of the Karmapa. 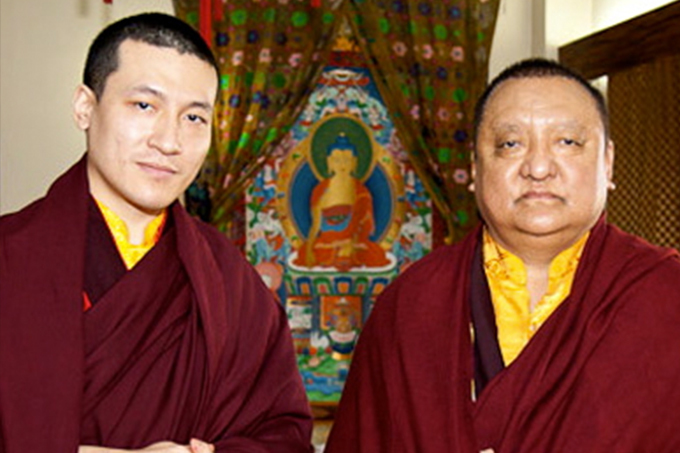 Shamar Rinpoche passed the precious Karma Kagyu transmissions on to him. It is thus H.H. Karmapa Thaye Dorje who is qualified to recognise the next reincarnation of Shamar Rinpoche, and return the teachings to him. 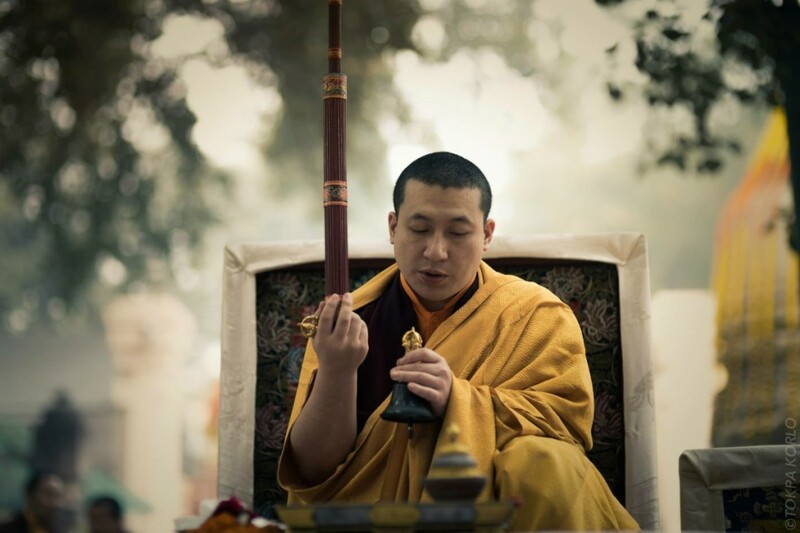 The announcement on the 17th Karmapa’s website says that as part of his preparation to find the next Shamarpa, Karmapa will spend up to six months on retreat, each year for the next three years. 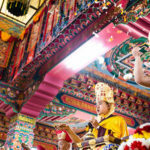 A ‘Prayer for the Swift Rebirth of Shamar Rinpoche’ has also been posted on www.karmapa.org.